Service members on the real estate market aren’t just buying younger, they’re buying bigger. The median home-buying age for active-duty survey-takers was 34 years old, six years younger than nonmilitary participants. While they sported a lower average annual income, the typical military member spent $226,000 on his house. The average cost for a home: $220,000. Eighty-seven percent of active-duty buyers bought single-family homes, 4 percentage points higher than the overall rate. Why the demographic differences? 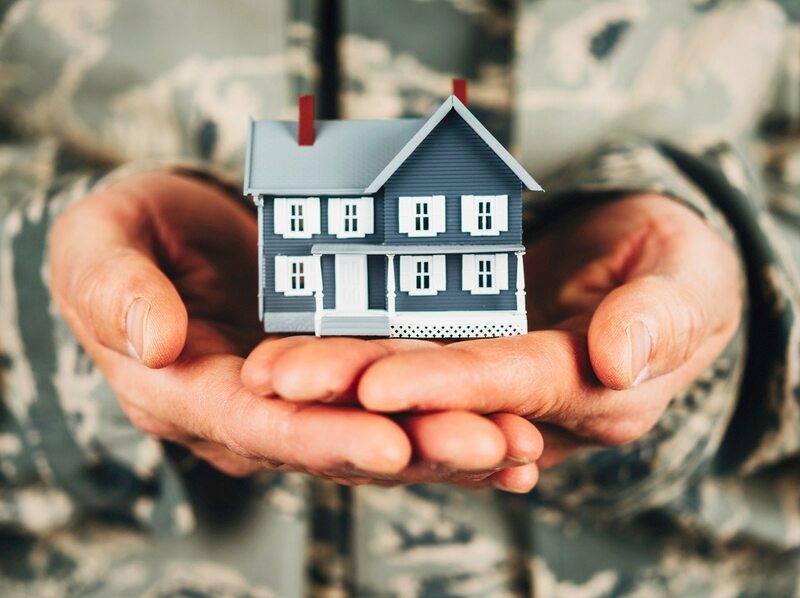 Some are easy to spot: Active-duty buyers have VA loan advantages that civilians don’t, along with other benefits that help cover housing costs. NAR experts also said the troops felt more secure in their jobs than most civilians, giving them the sense of financial stability required to become a property owner ... even if your job might move you to a brand-new location in fairly short order. Read more about the survey from our coverage here.